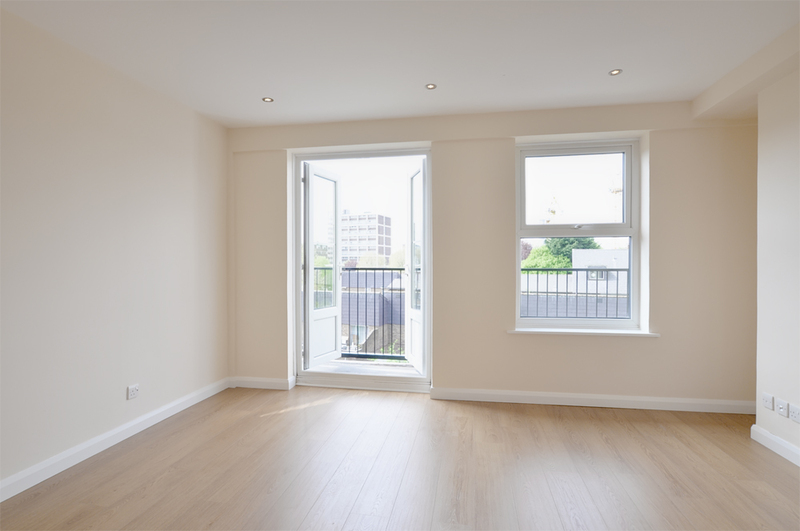 This stunning split level recently refurbished two double bedroom one bathroom apartment is situated in the well-sought after development of Riverside Mansions. 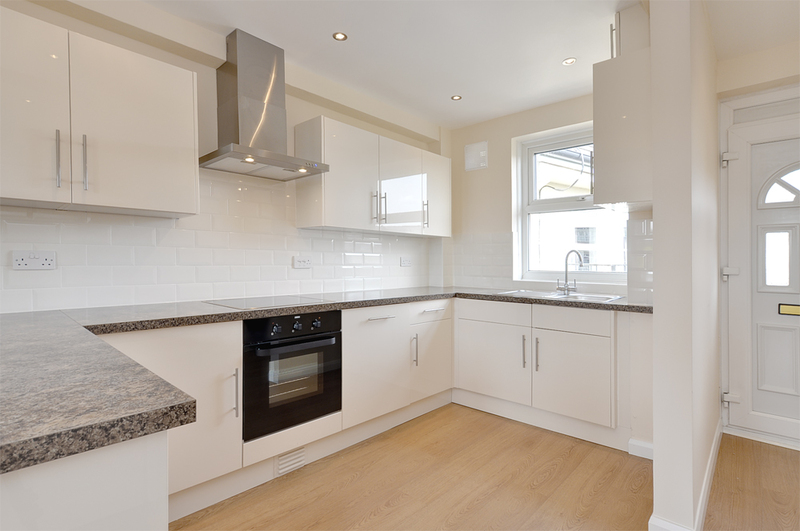 The spacious open plan modern fitted kitchen comes equipped with a fridge/freezer, dishwasher and washer/drier, as well as having a large storage space / cloak cupboard underneath the stairs of the property. 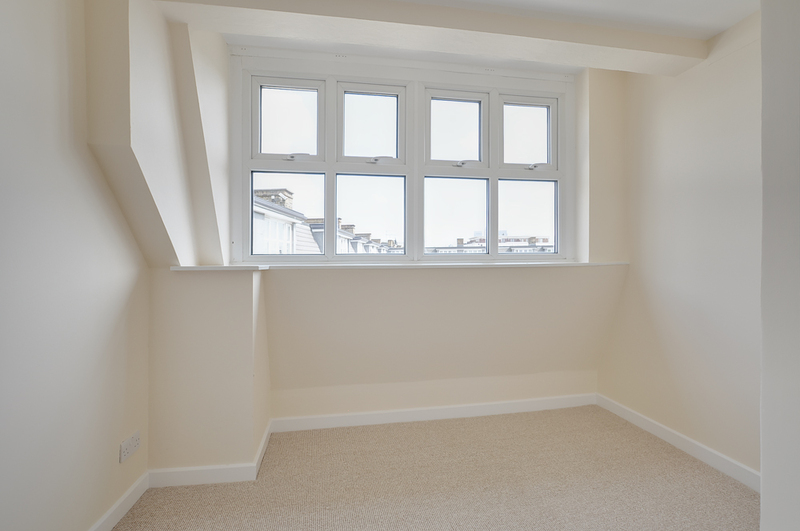 The private balcony leads on from the living room giving the property an abundance of natural light as well as stunning views of the city. 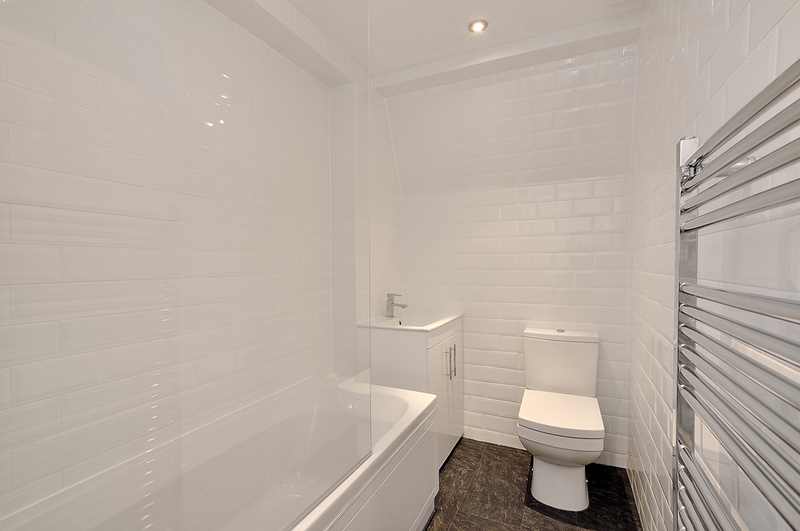 The double bedrooms have been recently redecorated as well as the bathroom being touched up to give it that fine finish. The landlord is happy to furnish the property on request, and within reason of the offer. 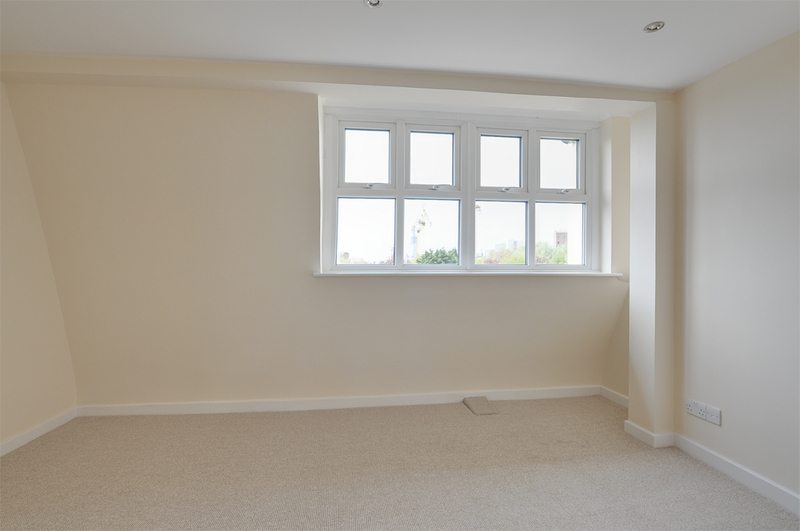 The development itself comes with a daytime porter and is very secure with CCTV around the development. 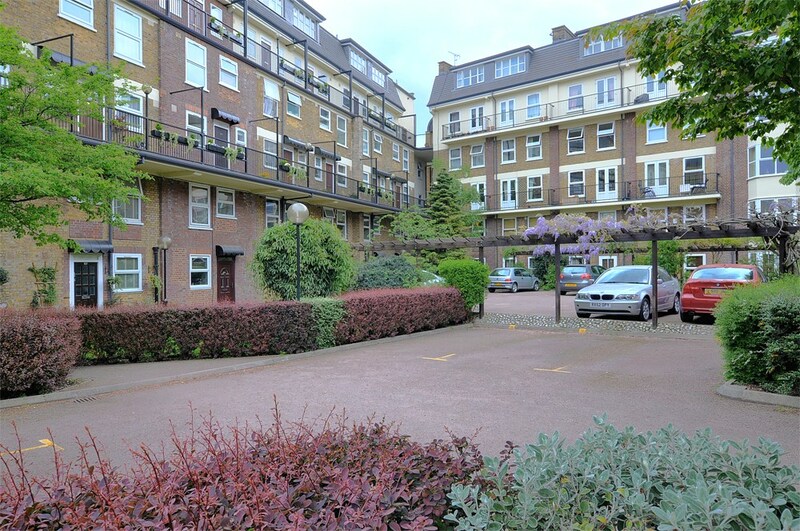 There is also a residents gymnasium, and communal area with stunning views of Shadwell Basin, the develoments gardener keeps this areas in good condition as well as keep the development itself tidy & clean. 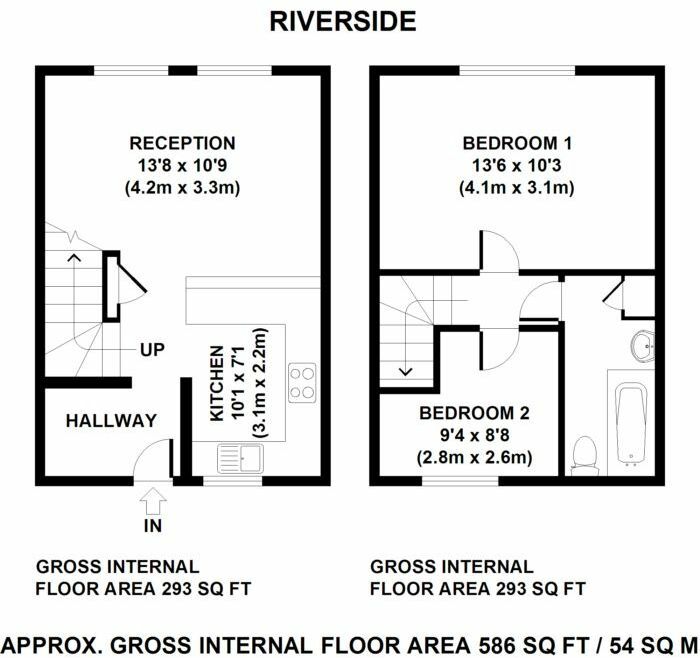 Riverside Mansions comes with superb transport links, being 5 minutes walk from either Wapping Overground station or Shadwell DLR station in opposite directions. There are also bus routes directly on your doorstep, giving you great access into The City and rest of London.